He departed that school in late 1994. 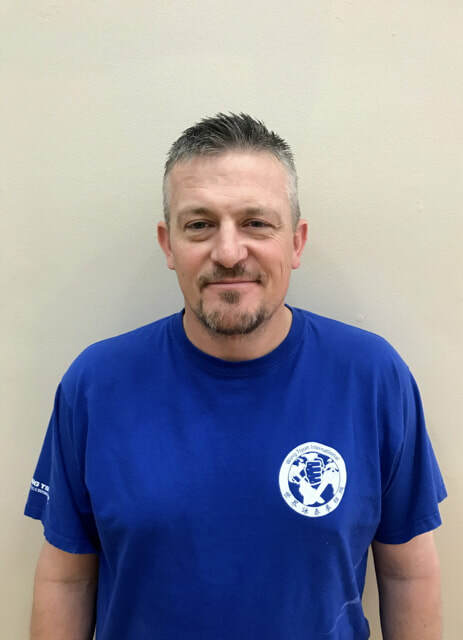 In subsequent years, Robert taught more than a dozen children and adults over the years, introducing them to basic Kung Fu with the Leung Ting Wing Tsun principles. 2017 he discovered Sifu Thommy´s Wing Tsjun Kung Fu and began training under him in March 2018. 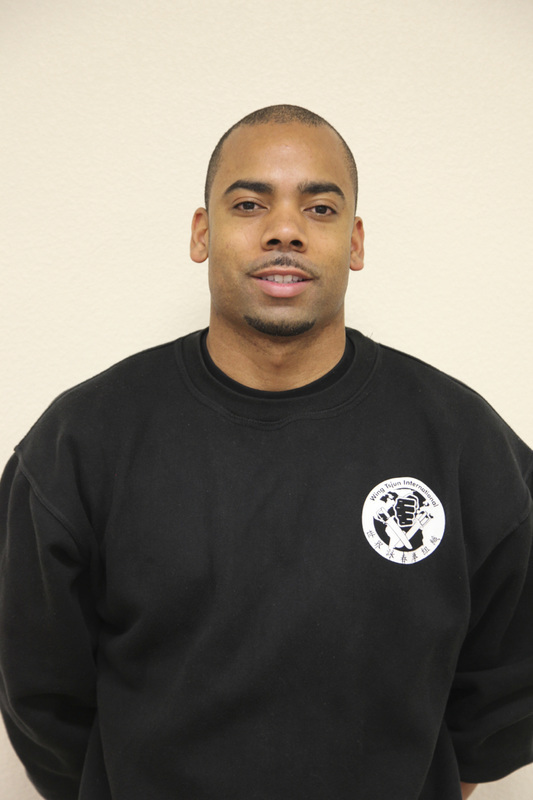 He now acts as the instructor for BDS Kids Kung Fu and assists during the adults Wing Tsjun class in Kent, WA. 1978 - 1980 Al practiced Hung Gar in Guatemala under Sifu Raul Blanco. 1989 – 1995 he began his journey of Wing Tsjun Kuen under Sifu Elmond Leung (Leung Ting Wing Tsun). 1998-1999 he earned a green belt at the ATA School under Sensei Tod Simpson in Redlands, CA. 1997 – 2015 he continued periodic training with Dai Sifu Simon Mayer of Bay Mountain Wing Tsun in California. 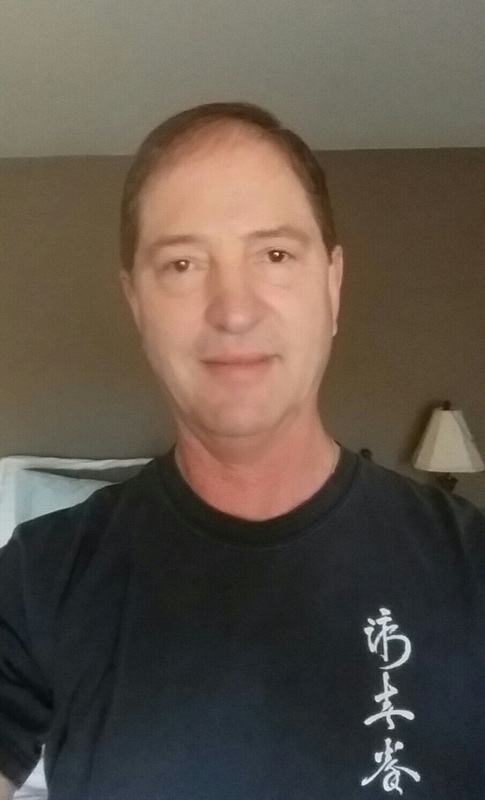 In January 2016 Al met Dai Sifu Thommy Luke Boehlig and continued his WT journey in Seattle. ​Adrian Weaver planted the first seed for BDS Wing Tsjun in the Seattle area so to speak. ​By inviting Dai Sifu Boehlig to Washington in 2007 he brought an authentic Grandmaster of Wing Tsjun Kung Fu to the Emerald City for the first time ever. ​​In the same year he opened the first BDS school in Tukwila, WA and has been involved in Wing Tsjun instructor training for a long time. ​He also co-starred in the now legendary DVD "Wing Tsjun" which was published by TRS in 2007. ​​Mr. Weaver supports our schools by continuously providing the Seattle school owners with instruction and by appearing as a guest teacher on special occasions. 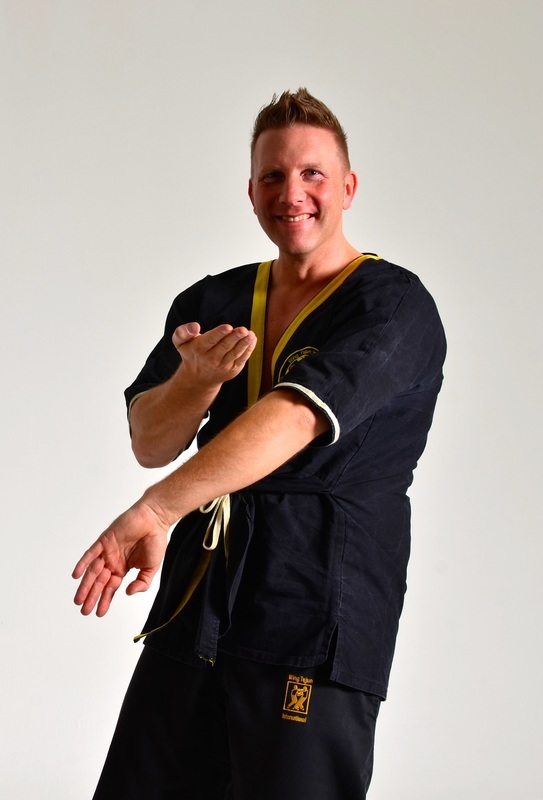 Today Thommy Luke Boehlig is one of the most prominent figures in the Wing Chun scene. He lives in Germany and travels worldwide to spread the art of Wing Tsjun and its affiliated programs.